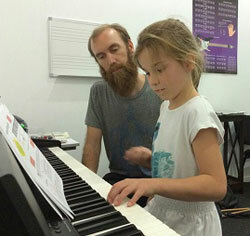 Lawrence teaches in Bentleigh studio. Lawrence has been playing violin since the age of 3. He has gained a vast knowledge in baroque, classical and romantic music over the years of playing. During these years, he has been privileged to perform and learn music from different parts of the world such as Europe and Singapore. Currently Lawrence is completing music course at Monash Uni. 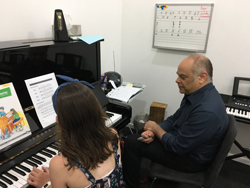 Lawrence’s goal for teaching is to provide a motivating environment in which students can grow in to not only enjoying playing the instrument but also to always strive for improvement. 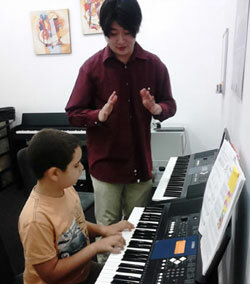 Lawrence can teach violin up to advanced level and piano at the beginner level. 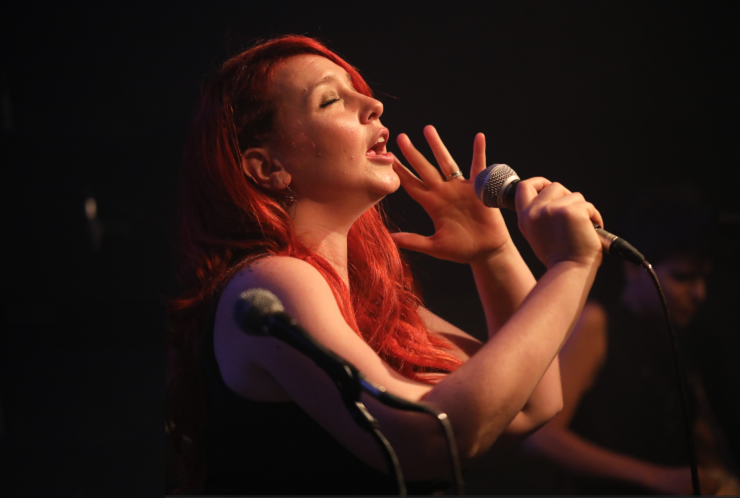 Music composition classes for students. Professional and distinguish teachers. Economic rates.